Guys were polite and yard looks good. Looking For Affordable Lawn Care and Landscaping in Nashville, TN? If you need your grass cut, trees or hedges trimmed, or any other yard services, Power Blade Lawn Care is here for you. With state of the art equipment, our landscaping professionals can spruce up your garden or yard and give your home extra curb appeal. Don’t waste your valuable time and energy on your lawn; you have more important things to do. Let us handle your lawn care with our expert gardening skills. Trust us to properly manage all of your flowers and plants and keep them lively and beautiful. We also offer our fantastic fertilization, aerating, and mulching services to aid your lawn’s growth and longevity. If you live in Nashville, Tennessee, or surrounding areas, call us today! When we arrive at your property for the first time, you can set up a schedule for weekly visits. Power Blade Lawn Care promises thorough lawn maintenance and upkeep every time. 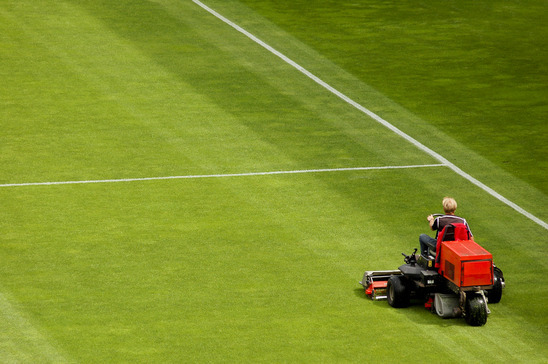 Our scheduled grass cutting service allows for you to keep your grass looking freshly cut weekly. We are proficient with both residential and commercial landscaping services so whether you own a home or business, call us for your lawn care needs. We offer a great many lawn care services for your home. 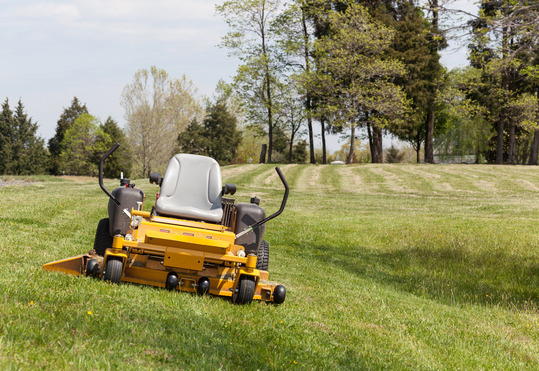 From mowing to trimming to mulching, we can do it all. Our lawn experts are well-equipped with industry-standard tools, fertilizers, and pesticides to help your lawn remain green, healthy, and protected. We offer fast and efficient grass cutting services around Nashville. If your grass is too high, or doing the lawn mowing yourself isn’t your cup of tea, we can handle it for you. Our lawn mowing service is thorough and effective and is sure to leave your yard looking great. Power Blade Lawn Care offers scheduled visits to continue lawn maintenance and keep your grass cut and maintained. Cheap grass cutting service usually results in a half-hazard shortcut, but this grass cutting business offers our services at a reasonable price with quality results. Do you remember being a kid and hating when your mom or dad made you rake leaves? We do, and now we do it for a living! Our numerous lawn care services include mulching or collecting and removing leaves and debris from your lawn. Among their assortment of lawn equipment, Power Blade Lawn Care’s landscapers carry with them sturdy and effective rakes and leaf-blowers; both of which they are very skilled at maneuvering. With our expert leaf removal service, your lawn is sure to be cleared of unwanted objects in record time. 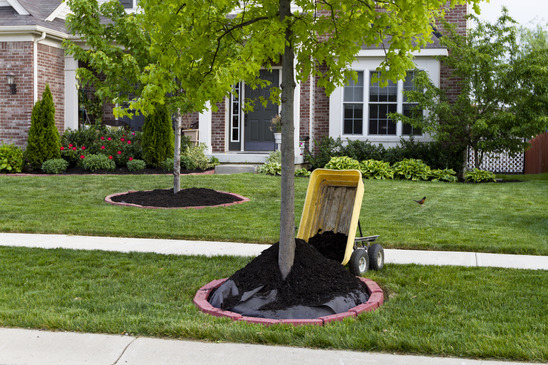 Our great mulching service allows for your trees and plants to grow better and faster. Mulch also serves as a much more appealing alternative to areas of vacant dirt. We offer a variety of different mulches to suit both your and your lawn’s interest. We as a mulch company, provide you with the perfectly fit yard mulch you can find. Wood or wood chip mulch provides benefits to your plants such as soil insulation, weed prevention, soil enrichment through decomposition, and many other bonuses. 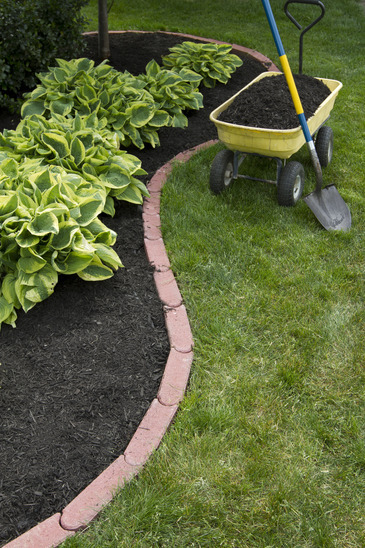 We offer both natural mulch and rubber mulch. 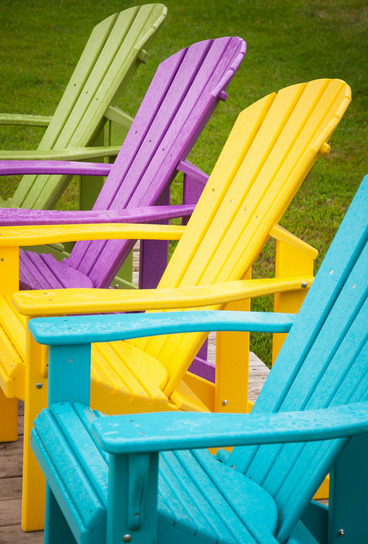 Let us help you decide what is best for your yard. If your hedges are growing more than you’d like them to, it may be time to give them a good trimming. Trimming bushes is a good way to give them a heavy, square look that just adds more appeal to your garden. We offer our hedge, shrub, and bush trimming services all around Nashville, TN and our expert landscapers can have your garden looking beautiful. Our trained and professional lawn care experts know all of the best ways to trim hedges and shrubs. Power Blade Lawn Care provides the best shrub trimming service in the industry. 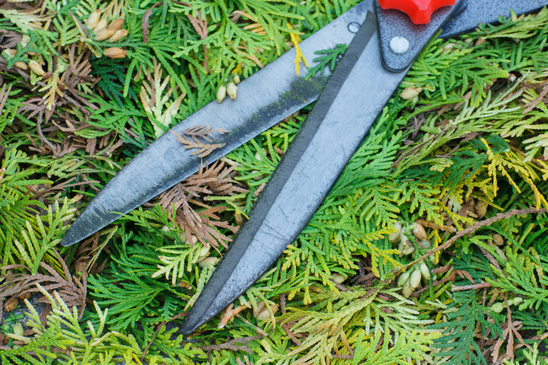 Equipped with our state of the art clippers and cutters, our landscapers can promote your hedge’s growth and remove dead limbs and leaves. 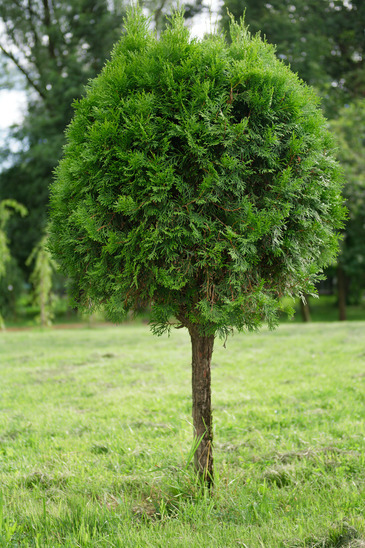 Maintaining a proper bush outline is also important in keeping your yard looking organized and kept. In order to promote healthy growing plants and grass, it is important to give them the proper nutritional boost to get them a running start. Our lawn care services extend to professionally fertilizing your plants and grass with certified, multi-nutrient fertilizers. We can also offer our knowledge as advice for you when you decide to purchase your own fertilizers. Not only that, but we can apply the fertilizer for you, so you don’t have to get your hands dirty. Aeration is a gardening technique in which we remove patches of grass and dirt, creating holes in the ground. This method allows for roots to have easier access to water and fertilizer and benefits plants’ growth. This lawn service maximizes the roots’ breathing room and stimulates growth. As the weeks follow after this process, the roots will grow out into the open and drag in more dirt and soil. This makes the roots expand and encompass a much larger area, where they can have access to more nutrients. 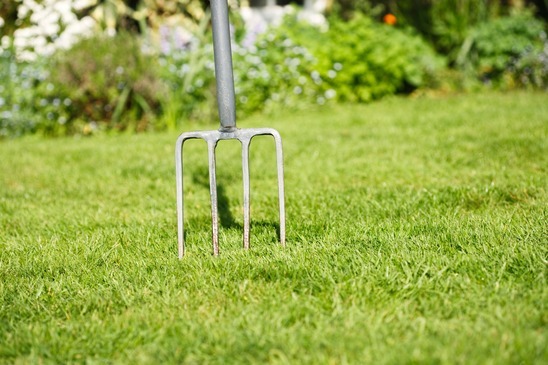 If you would like us to aerate your lawn, just let us know! Aside from the usual grass cutting, hedge trimming, and mulch services we offer, we also can provide general lawn maintenance. This includes minor detailing, correcting, and sprucing up. On top of that, our lawn care services are offered around your time and we can compromise a mutual schedule for us to make regular visits and maintain your lawn. 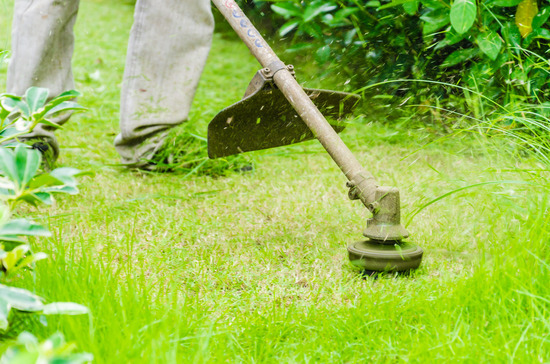 Our expert landscapers are punctual and trustworthy; they are sure to provide a consistent and reliable service for your lawn without you needing to lift a finger. We arrive on time on our own and immediately begin the scheduled lawn maintenance. Once we finish, we will simply accept our payment and be on our way, awaiting next week’s visit. If you are unavailable, you have the option to call us and cancel the visit, or we can pick up our payment next scheduled lawn maintenance time. We aim to work with you and come up with a solution that satisfied everyone. Power Blade Lawn Care is a community-driven landscaping business. We strive to promote our customer’s well-being and maintain a healthy fellowship with our fellow residents of Nashville, Tennessee. We have many years of experience with various clients’ lawns. Our grass cutting services have grown ever popular, so we’ve taken the time to train our landscapers in many aspects involving lawn care maintenance. This progress has led to our additional lawn care services, which in turn allow us to further satisfy all of your landscaping needs. We honor our commitment to providing you this industry’s best landscaping services in Tennessee. With Nashville, TN being named one of the 16 top destinations on Forbes Travel Guide for 2016, there is likely to be many out-of-town visitors coming and going through our city. We ought to show them that we take pride in our city and show them our beautiful yards; all of them well maintained, clean, trimmed, and stunning. Nashville, also known as Music City, is a common stop on many bands’ and musical artists’ tours and as such we have spent years preparing the right accommodations for them. Maybe we’ll see you at a concert in the near future. 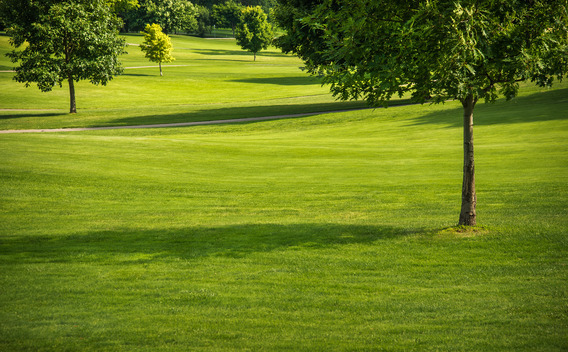 For Tennessee’s best lawn care services, call us today! The most apparent reason for ensuring your lawn receives proper landscaping services is for appearance. Your lawn is your house’s first impression, it’s ‘exhibition’ if you’d like to call it that. The most important factor contributing to your yard’s relevance to home value is the fact that it is the most noticeable feature that can be spotted through peripherals. As people drive down your street they most likely aren’t looking around; instead, they are keeping their focus on the road in front of them. If your garden is stunningly beautiful, their peripherals will pick that up and you will have caught their attention. This is extra important if you are looking to sell your home. 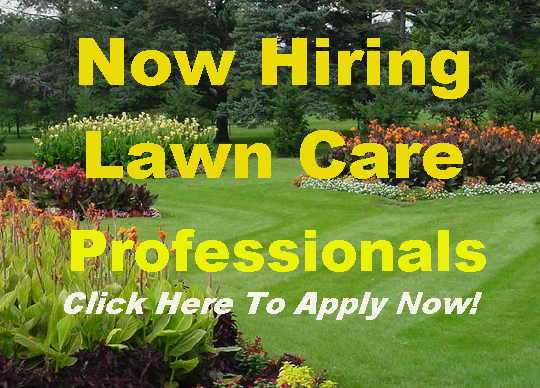 Not only is the appearance affected by regular lawn care service, but also its health. Your plants are like immovable pets; they all still need to eat, drink, and be groomed. Our landscaping experts can maximize your green pets’ ability to take in nutrients and keep them looking healthy and promote their growth. Your lawn’s health and appearance work hand in hand; without one, you can’t have the other. Let Power Blade Lawn Care turn your lawn into the Garden of Eden. Call us today! Providing high quality, affordable lawn care services for residential and commercial establishments since 2001. Mowing, weed whacking, mulching, tree trimming, hedge cutting... You name it, we do it!